My sophisticated Manhattan friends - and even some who live in Brooklyn - think that I live in the boondocks. In reality, my home is only a mere 45 miles from Manhattan, but I gave up fighting their provincial perceptions a long time ago. Instead, I embrace the idea. I live in the country. I get up at dawn. And in the time-honored tradition of country life, I bake my own bread and I make my own cheese. The only thing I’m missing is a cow and a couple of chickens in the back yard. Making my own cheese at home is a relatively new development. It’s something I’ve wanted to try since my tour of duty at Cheese Boot Camp. There are lots of resources to help get started. Home Cheese Making by Ricki Carroll is considered the Bible, and the New England Cheesemaking Supply Company offers a full range of ingredients and tools. 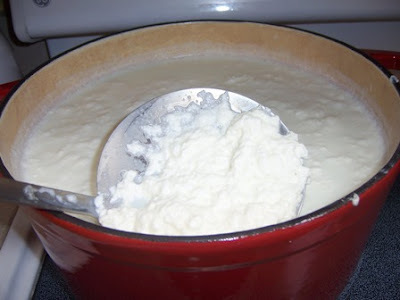 For my first suburban fromage foray I tackle a simple recipe – fresh ricotta cheese. The ingredients include one gallon of milk (preferably not Ultra Pasteurized), at least ¼ cup of fresh lemon juice and Kosher salt. The tools – a large pot, an instant-read thermometer, some cheese cloth and a colander. There are a range of different recipes, and most are similar in terms of ingredients but vary in terms of the ratio of milk and acid. I combine the milk with the lemon juice and slowly heat the pot to a temperature between 185 degrees and 200 degrees Fahrenheit. At this point, the project becomes the proverbial watched pot. As the temperature rises, the acid in the lemon juice begins to coagulate the proteins in the milk solids creating curds. Patience is a virtue in cheesemaking. 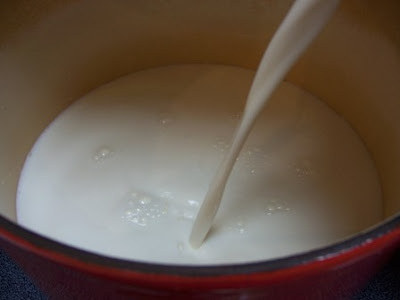 The pot must be heated slowly and a gallon of cold milk does take time to warm. 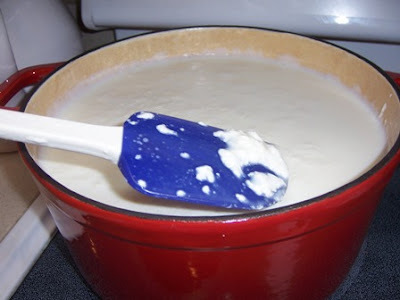 As the temperature increases, the curds release more liquid and become increasingly firm. It starts to resemble a milky cottage cheese soup. Once the pot reaches 195 degrees Fahrenheit, I take it off the heat and let it sit covered for 15 minutes. At this point, I still don’t have what the cheesemaking experts refer to as a clean “break” of curds and liquid. 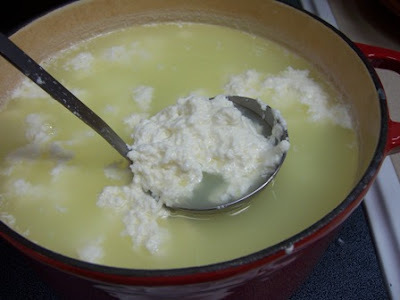 I add a bit more lemon juice and immediately see the curds separate from the whey, a clear, golden liquid. The curds are drained in a colander lined with a cheese cloth. 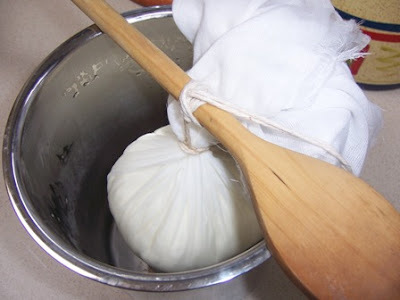 The cheese cloth is wrapped into a bag, squeezing out additional liquid, and then the bag is hung in the refrigerator for several hours. …. which is seasoned with Kosher salt, freshly ground pepper and chopped dill. The taste is fresh and clean and the texture is slightly chewy with none of the saltiness of commercial products. 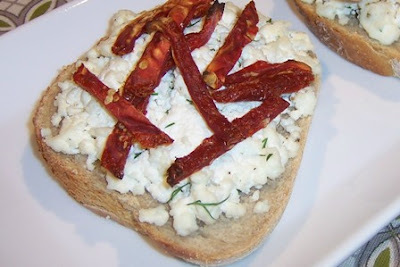 I layer the ricotta on homemade slices of artisan wheat bread and garnish with sun dried tomatoes for savory, baked open-face sandwich. I’m also considering a frittata with diced ham and fresh ricotta. So, is home cheese making science or art? I do feel a bit like Bill Nye the Science Guy, hovering over the range with a thermometer for what seems like the bulk of the afternoon. There is also the question of what to do with the abundance of whey? Seasonings aside, there’s not a lot you can do to customize the results of fresh cheese, and it’s got to be eaten within three days, as it is quite perishable. The final yield of cheese is only about two cups, which doesn’t seem like a lot considering the investment of time and the volume of ingredients. 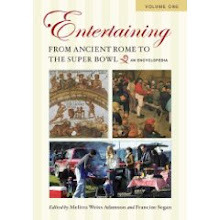 It would require a vast supply of time and milk to turn this into a regular hobby. So, a back yard cow would make a difference. An aging cave in the basement would help, too, if I really wanted to get into the good stuff like blue cheese. Still, I now have a greater appreciation for the cheese making process, because I’ve now had a hands-on experience. It will certainly enhance my admiration of artisanal cheeses and the efforts of individual cheese makers who create distinctive products. Will I do it again? 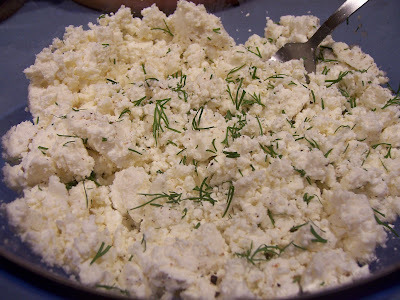 I’m not sure, but I still have this hankering to make my own fresh goat cheese. It would taste outstanding with a cold, crisp glass of Sauvignon Blanc. Whey to Go! T.W. I gave up on explaining living in the "boondocks" or as my aunts from Brooklyn use to say "God's Country" a long time ago. I wouldn't mind having a cow and I do miss the Rhode Island reds I once had who ate sunflower seeds out of the palm of my hand at my front door in West Islip! nice to go on this journey with you. I've contemplated making cheese, but improving my pasta skills has come first, and then comes charcuterie! Nice job on the cheesemaking! Although I agree with you, it's alot of effort and not much yield, there's nothing like the satisfaction of knowing it didn't come from a plastic container. For myself I found the lemon flavor to linger a bit much for certain usages, and am wondering if vinegar would be a more neutral choice. Question: could you incorporate the herbs into the cheese from the beginning? I've never tried it, so I don't know the answer. There is something satisfying about sitting down to a completely homemade meal: bread, sun-dried tomatoes (I'd use my slow-roasted tomatoes with garlic and herbs that I make every summer and stash in the freezer), and the cheese. Can't imagine a better Sunday lunch! You picked the perfect garnish of sun-dried tomatoes-- my personal favorite. Loved the tutorial. 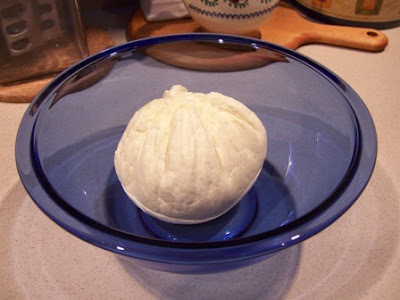 After I learn more about canning (this summer), cheese making is on my list of things to make before I die. I'll bet store bought ricotta pales compared to your version. Lovely. Congratulations on your first cheese! I've made homemade ricotta many times and always think it's worth the effort... even if the yield is low. I've had fun experimenting with different forms of acid -- lemon juice, balsamic vinegar, red wine vinegar. You are so old school.....more cheese, please! I have made ricotta at home, but since I am not Italian, it was missing something! Oh man, oh man, oh man. This ricotta looks amazing!! I can't wait to try it for myself. Your pictures have me wanting to jump into the kitchen right this instant. Great job!! I've never made cheese before. Love sun dried tomatoes too. Oh, those NY Types are like that (I was one of them for many years--"Bad things happen when you leave the city" was my mantra). But Oh my! I'd travel for this homemade deliciousness! I wonder what your manhattan friends would think of someone from the south particularly the commonwealth of VA. And OMG you made your own cheese...you are awesome! It looks so delish!